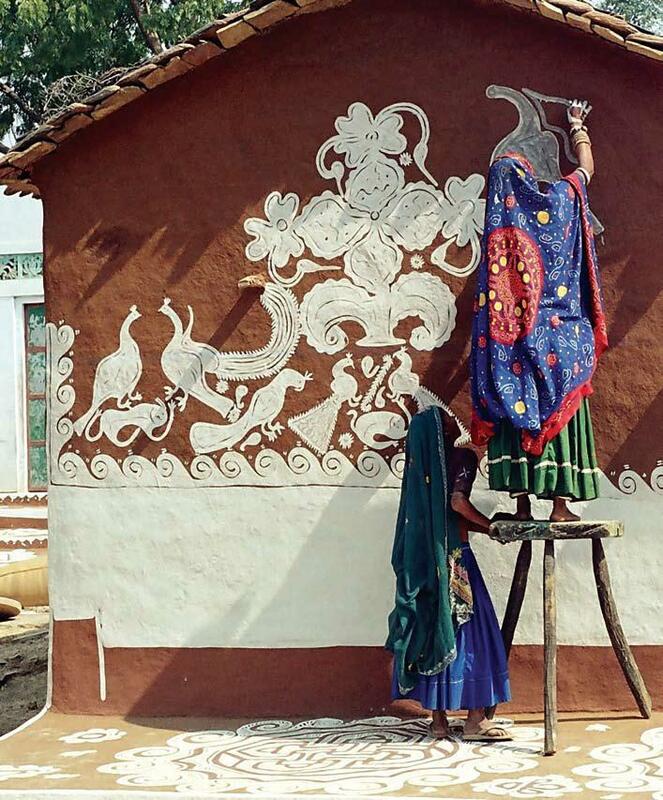 Artisans who work at the head-office at Anokhi Farm. Sonalika with Block Printer Shahadat Mir Khan, Om Singh Naruka's Workshop, Sanganer. Printing with Anokhi since 1996. 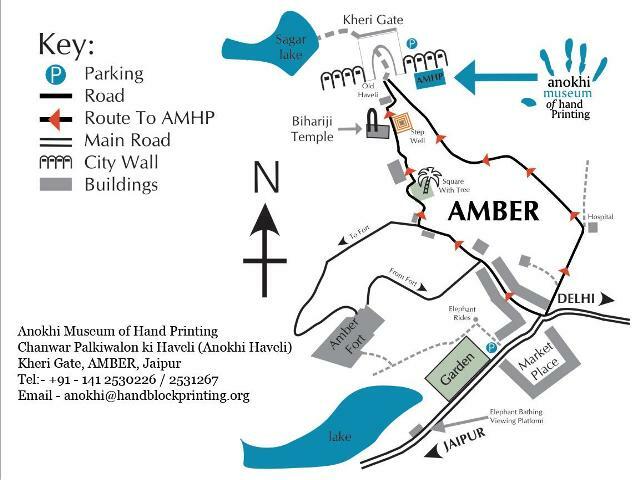 The Anokhi Museum of Hand Printing opened in 2005 to share the tradition of hand block pinting in India, especially within the local regions of Jaipur, Sanganer and Bagru. A heritage museum near the Amber Fort complex, it is dedicated to the collection, preservation and interpretation of printed textiles. 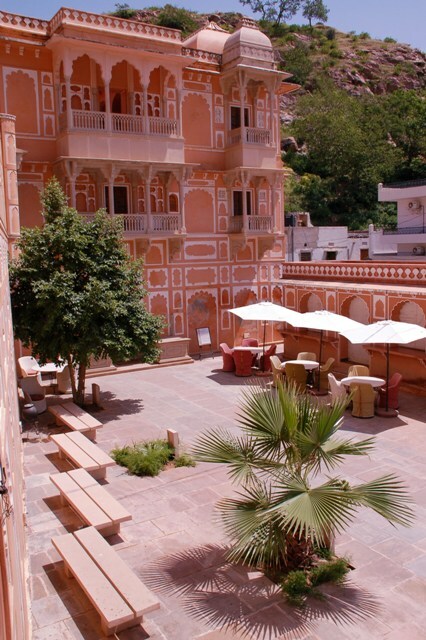 Situated in the Chanwar Palkiwalon ki Haveli, a 16th century mansion recognised by UNESCO for its inspired use of indigenous skills and materials, the museum includes collections and changing exhibitions and displays borrowed from the museum archives and donors. The museum’s mini-auditorium runs daily slide shows and short film documentaries on printing and dyeing. 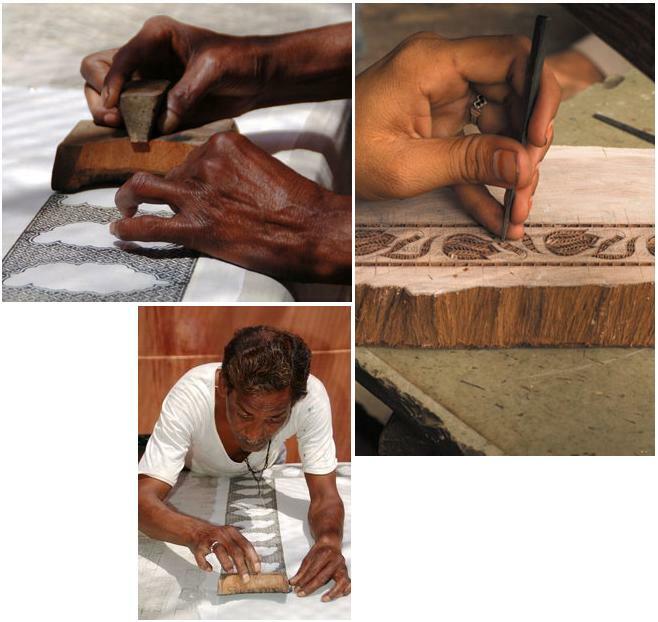 There are daily block carving and printing demonstrations. 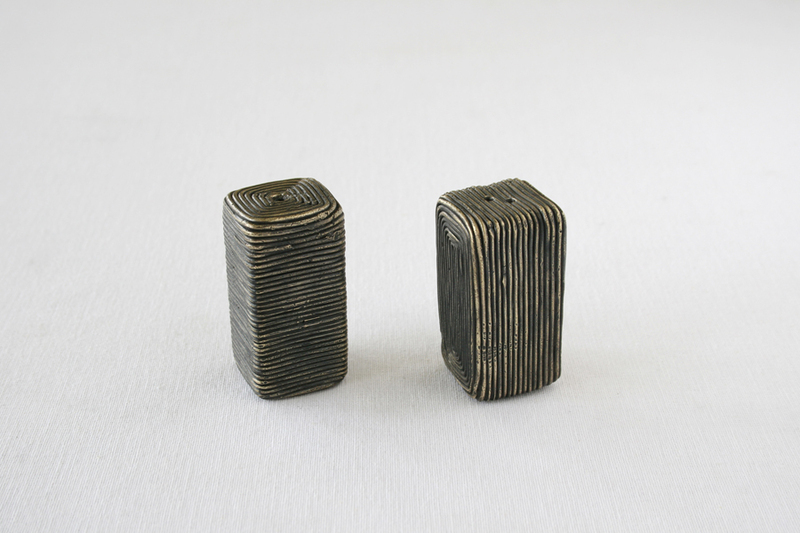 And Print making and block carving workshops for visitors of all skill levels. Reblogged this on Chronicles of Kar. AMAZING BLOCKPRINTING.. I LOVE THE MUSEUM UN JAIPUR..ANOKHI IS FAB. A visual feast…fine cotton textiles from Anokhi has inspired selected range of my craft works..a mecca for textile aficianado in India. So while I understand that art and craft must be appreciated and must be respected- does it not feel wrong when the premiums become so exorbitant that one loses the need for it? I wonder how much of those earnings really go to the artisans? Wouldn’t loss of opportunity eventually hurt this Brand? Or are they so focused on the elite shopper tat it does not matter? there are tons of people doing a lot in their own country … read this blog to find just a few! when are we as a people going to rid ourselves of this social bias .. stigma.. (for lack of better words) ..
no disrespect to the Americans – but this stuff just sickens me! ps. Im a huge Anokhi fan! who shot these… lovely concept! esp. love the one with the giggling women.. The images are from the Anokhi website. Is it not amazing that it took an American lady to start the process of rekindling interest in Indian fabric etc. Kudos to her, we need a few more of these around. i love their clothes, have been buying them for nearly 14 years now. They are not cheap, as you would think of an Indian outfit, but very good quality. I’ve been a great fan of Anokhi and its great to see behind the scenes! Thank you! And lovely pictures! I have been to Jaipur and found that artisans there are simply amazing. Thanks for introducing me to Anokhi. 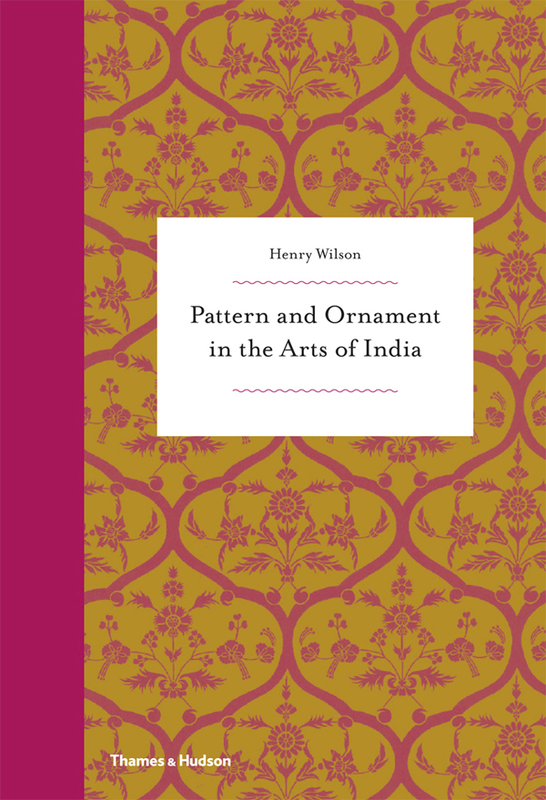 I know alot of us in the U.S. are interested in block printed designs! That blue kameez is really nice. Sakala: Surely, appreciating and promoting Indian art and craft cannot be restricted to Indians. smile. 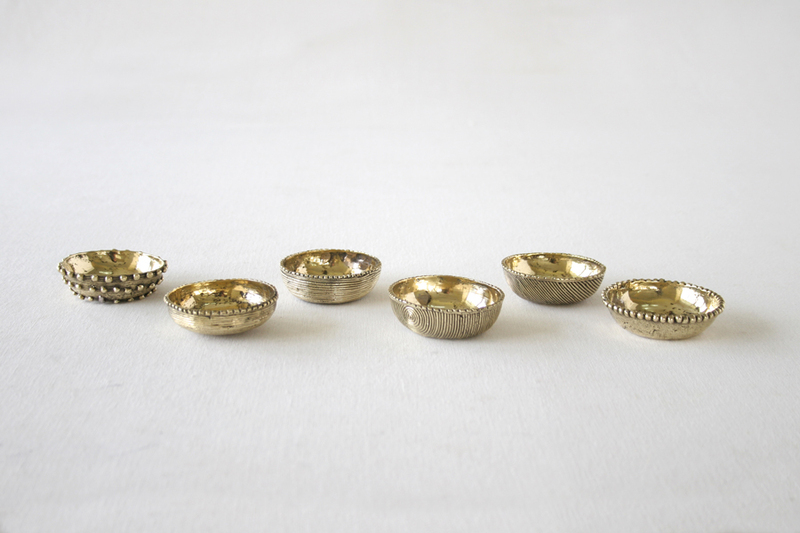 As for rekindling, Anokhi is part of a growing nourishing structure. There are many organisations such as Bandhej, Dasktar, Urmul, ANT, CCI, Craft Revival Trust, Dastkari Haat Samiti, SEWA etc that work to revive and promote Indian craft. Regardless of who the patron is, the craftspeople are people of the land, reviving and continuing a tradition of art and skill, and benefiting from it, and that is of real value.